DO-68480-73 was succesfully added to your cart. The CR4100 Series true RMS Current Transducers and Transmitters are designed for applications where AC current waveforms are not purely sinusoidal. More precise and accurate than other transducers, these devices are ideal in chopped wave and phase fired control systems. The CR4200 Series, Current Transmitters produce a calibrated 4-20 mA DC signal that is proportional to the average RMS input AC current. 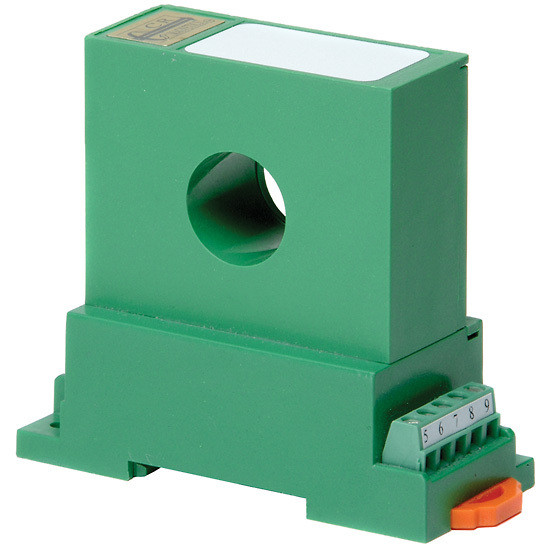 Designed for multi-point current sensing, these devices provide excellent features in a high value package. The output signal is generated from a user supplied 24 Vdc power supply within the output current loop. The CR4400 Series, Average RMS Voltage Transducers and Transmitters are designed to provide a DC output proportional to the AC current input. These devices are best suited for general applications, such as fixed frequency voltage supplies. The CR4500 Series, true RMS Voltage Transducers and Transmitters are designed for applications where AC voltage waveforms are not purely sinusoidal. More precise and accurate than other devices, these units are ideal in chopped wave and phase fired control systems. The CR4800 Series, Average RMS Voltage Transducers and Transmitters are designed to provide a DC output proportional to the AC voltage input. These devices are best suited for general applications, such as fixed frequency voltage supplies. The CR5200 Series, DC Current Transducers are designed to provide a DC signal which is proportional to a DC sensed current. These devices are designed for direct current only, targeting them towards general and daily applications. The ranges 2 to 10 Amp utilize an advanced Magnetic Modulator technology and the ranges 20 amps and above utilize Hall Effect technology. The CR5400 Series, AC/DC Hall Effect Current Transducers, are designed to provide a bipolar output that proportionally reflects (traces) the waveform of the input current. These devices are specifically targeted to be used in applications where multi-mode current sensing is required.